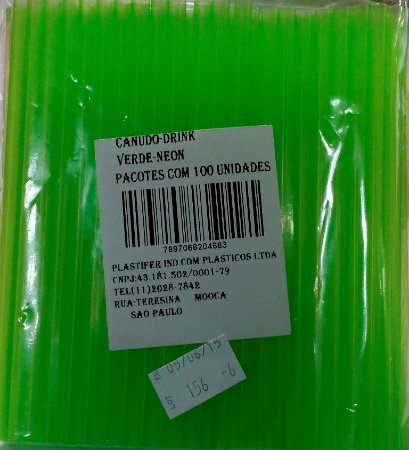 Canudo Drink Verde Neon C/ 100 Un. 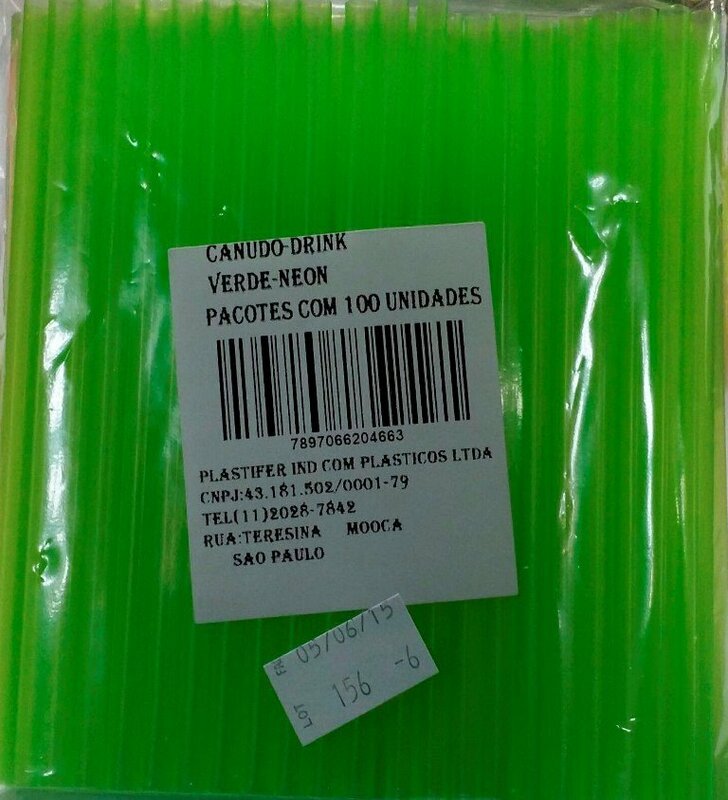 Canudo Drink Verde Neon Pacote C/ 100 Un. 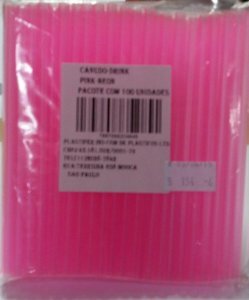 Canudo Drink Pink Neon C/ 100 Un. 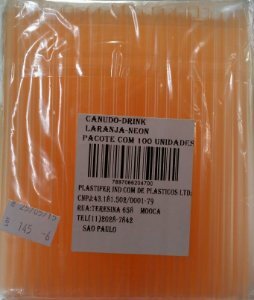 Canudo Drink Laranja Neon C/ 100 Un. 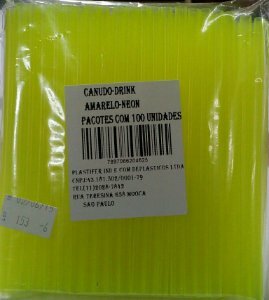 Canudo Drink Amarelo Neon C/ 100 Un. 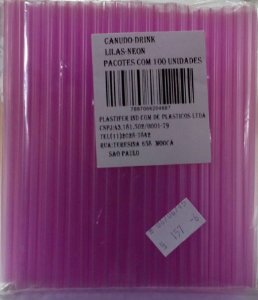 Canudo Drink Lilas Neon C/ 100 Un.